Where but a National Specialty can you pull up a ringside chair, in the company of top breeders, and watch hundreds of dogs in your breed? Where but a National Specialty can you see two or three generations of progeny from a stud or dam? Where but a National Specialty are the mentors gathered that can tell you about dog's 3, 4, 5 generations of more back in your pedigree? 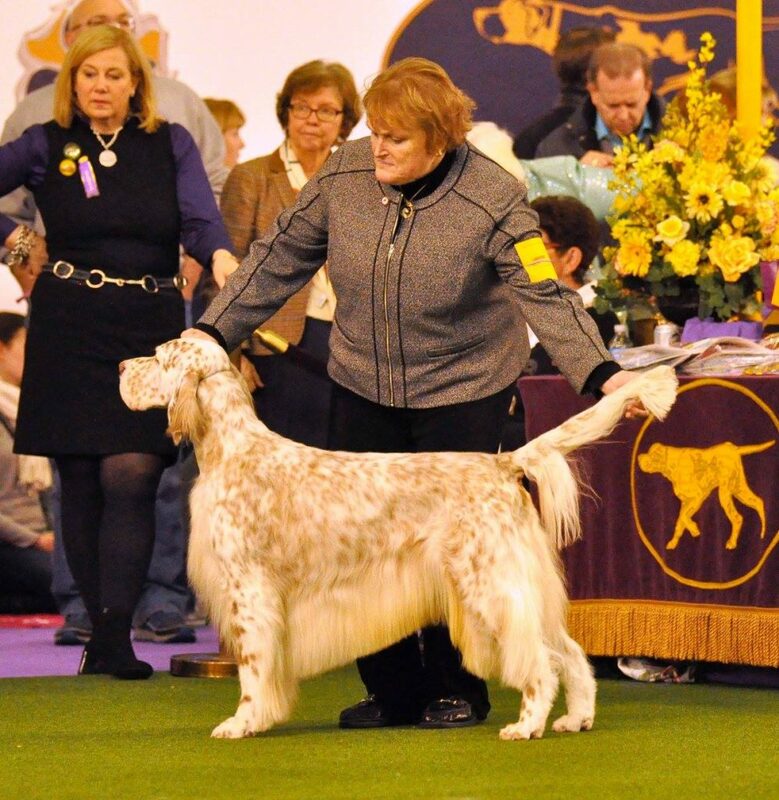 Eileen Hackett, Professional Dog Handler and Breeder of English Setters talks about why Nationals and what you can learn by attending. Enjoy Episode #54 of PureDogTalk! Completely agree. As a judge from the UK, I learned a great deal by “pestering” long standing exhibitors and Breeders by sitting ringside and discussing dogs and asking loads of questions. 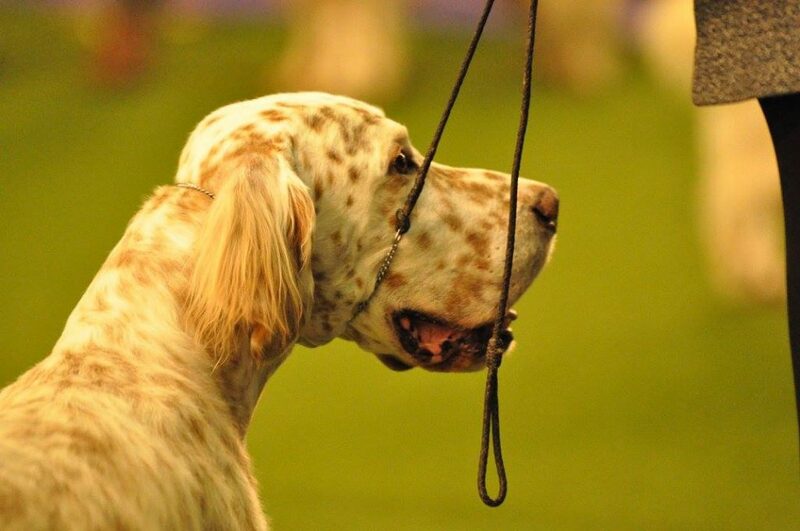 I am also taking a couple of days of work this year to attend the US National just to enjoy watching and learning about the dogs on display. I can’t wait. in the past it was the highlight in a year. the breed club championship show. you went there as a club member. indeed sitting and studying (or exhibiting). then to view the offspring the yearly Junior Day started. and we had our yearly Litter evaluation days where litters were showed to the public and the litters were reviewed and breed specialists showed us things in the offspring and the parents. everybody , member of the breed club were there. breed judges often came to have a view. it was a day out with the family. this has changed enormous. not every breeder is coming anymore. judges coming to these happenings can be counted on a small hand. they are busy judging nearly every weekend.